We were delighted to have you stay at the Olde Mill Inn, the most comfortable Basking Ridge hotel, and we strongly value your opinion. Please complete the following form to let us know how we may ensure the highest levels of service in the future so we can remain the top choice among the Somerset Hills, New Jersey hotels. 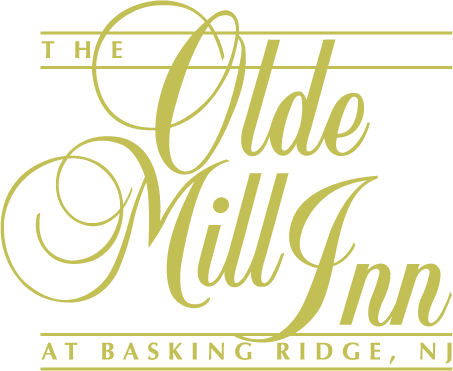 Help the Olde Mill Inn offer the ultimate lodging experience among hotels in Basking Ridge! Sign up to receive exclusive offers, the latest news, and instant alerts on Basking Ridge vacation deals, promotions and interactive sweepstakes and giveaways.